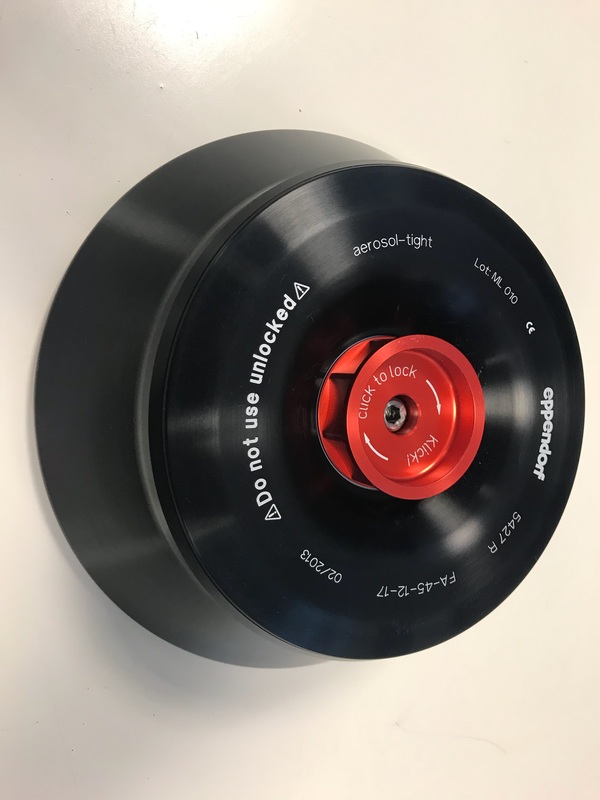 Fixed Angle Rotor for volumes up to 100mL. 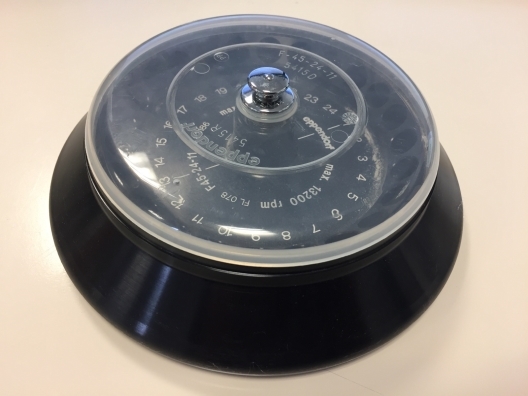 Fixed-angle rotor for 5424 (Microcentrifuges). 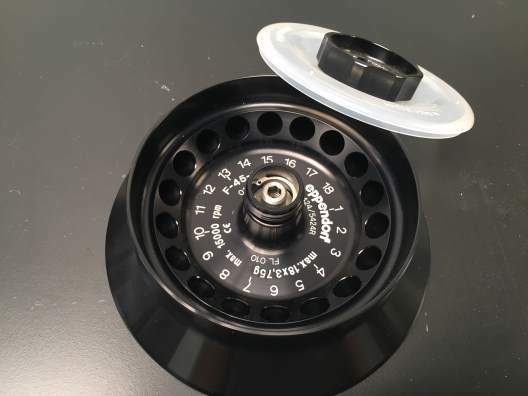 Innovative 18-place rotor for miniprep spin columns and 1.5/2.0 ml tubes. 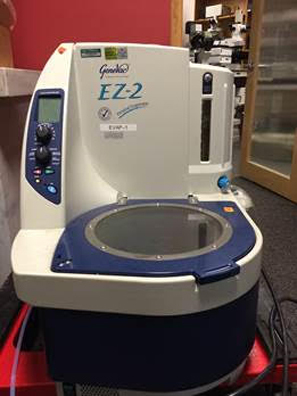 Designed with an extra high rim to support open tube lids during centrifugation. 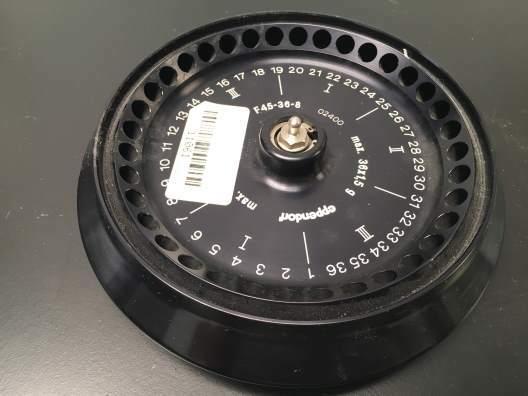 The Eppendorf F-45-30-11 rotor is commonly used in Eppendorf 5804/5804R and 5810/5810R centrifuges. 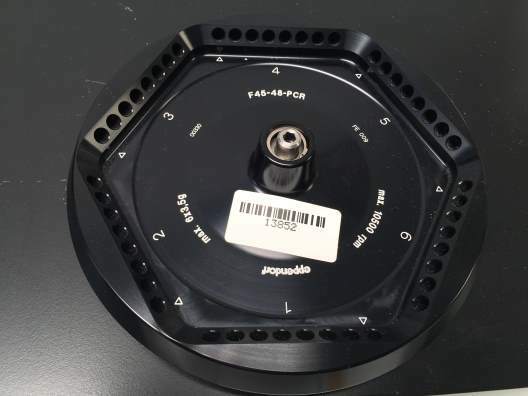 The Eppendorf F45-36-8 is used for 5415D/5415R micro centrifuges and can accept 0.2 mL PCR tubes when equipped with accessory adapters. Ideal aerosol-tight rotor for clinical, industrial, and research laboratory centrifugal applications. 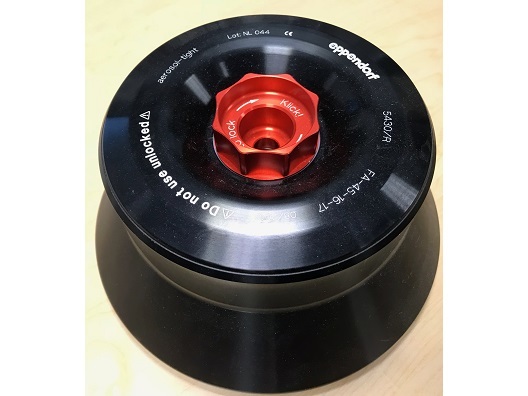 Aerosol-tight fixed-angle rotor, ideal for all centrifugal applications.